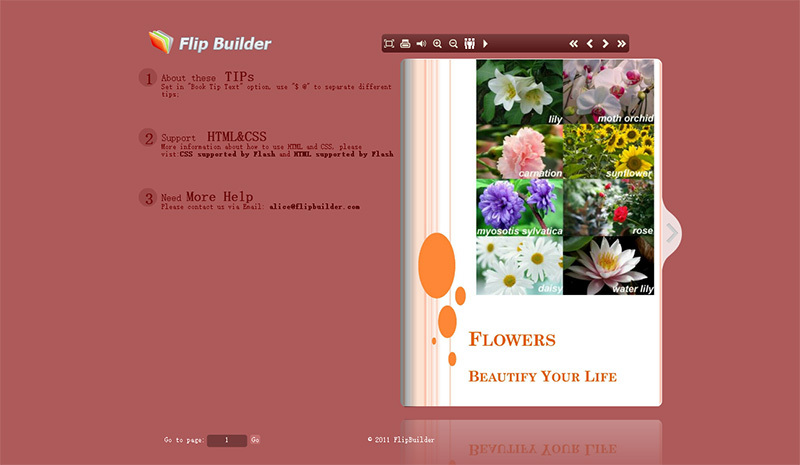 After buying, you will receive download link and license to use in Flip programs at once. Conciseness Template is the simplest template to present eBooks with tips. There is a unique feature which you can't use in other templates: Book Tip Text. 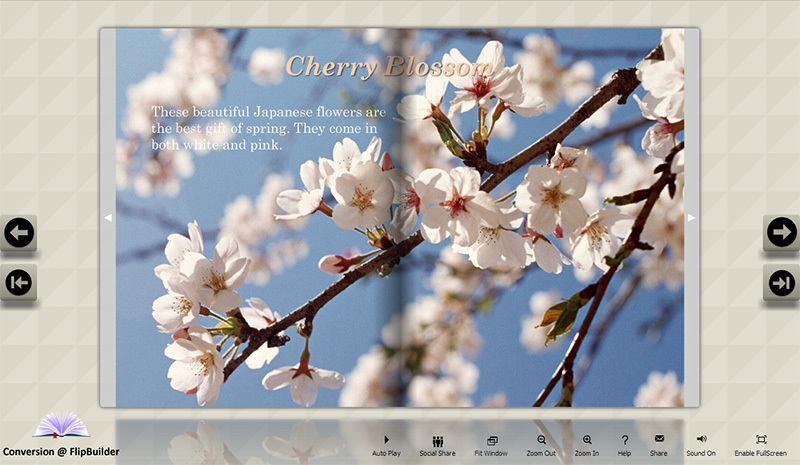 You can add tips on the left side of your eBook, no matter you want to show help instructions or just advertisements. You can also set print, download, social share and other features in the Conciseness template. Lively template provides templates with lively interface, lively toolbar, lively buttons, which can "jump" when your move mouse on them. You can use the Live template to build vivid and animated page-flipping booklets, with enabling many different features, like Print, Download, Share, AutoFlip, etc. SingleSlide template provides default single page view for your created eBooks, which presents book pages one after another with page turning effect. 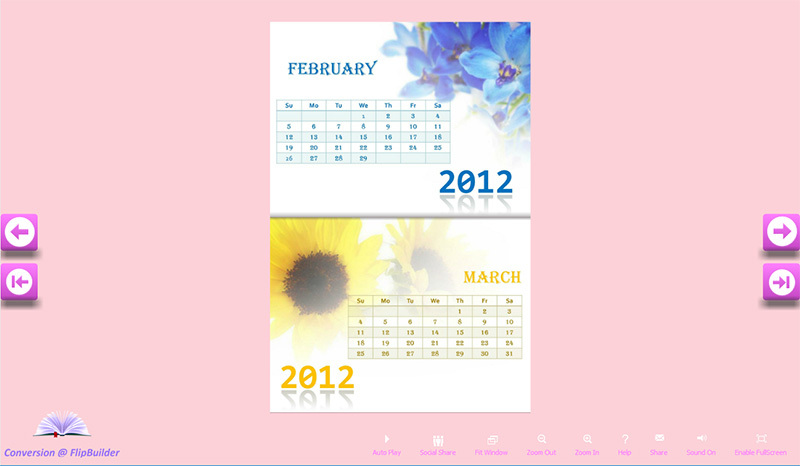 You can use the SingleSlide template to convert small font size files, especially horizontal ones. 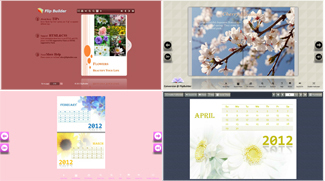 Calendar Template helps you to create vertical or horizontal page-flipping ebooks, like a calendar with real page turning effect, slide from bottom to top. 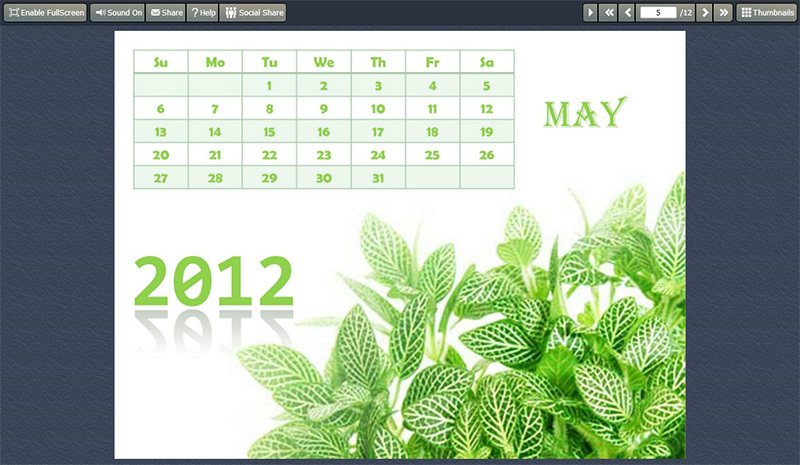 In this template, you can place your calendar book in larger area with using smaller but lively buttons only.